How are we all doing this week? I have been really busy over the past two weeks with being home for Easter. It's just been so lovely catching up with my loved ones and spending some me time without the stress of exams and coursework. How was everyone's Easter weekend? Did you enjoy yourselves and did you enjoy the four day weekend? I know mine and Matt's family did! My Easter weekend was a very productive one in regards to where I was and it was a so lovely to see so many lovely faces. 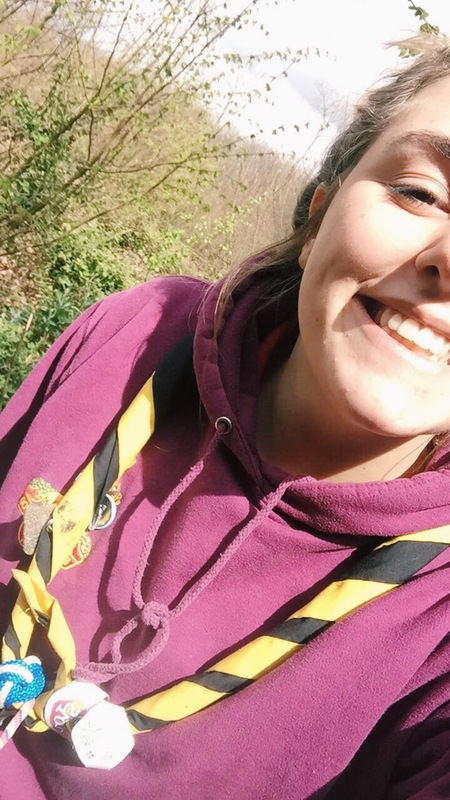 If you didn't know, I'm a team member at scout camp in Essex and once a month my team meets up and helps out with the weekend duties at the scout camp as well as maintain the sites around the camp. 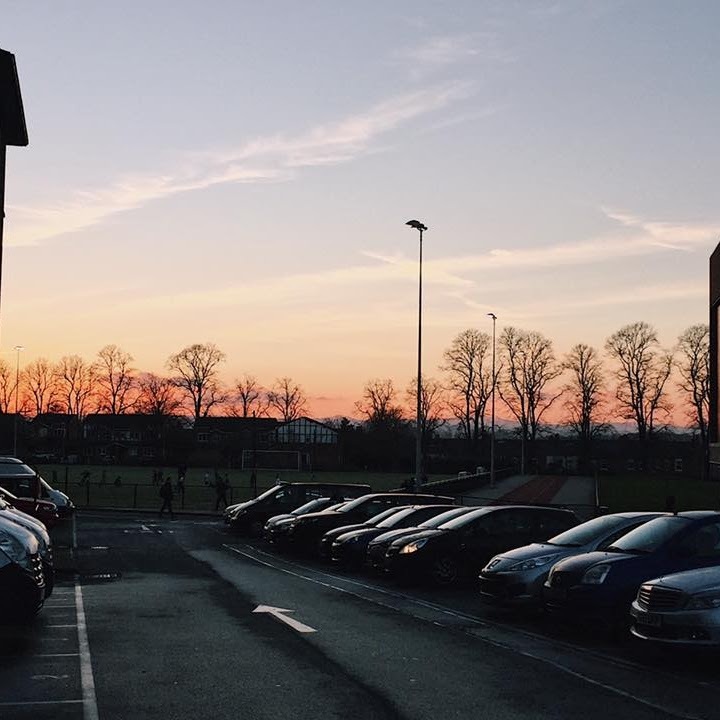 As I'm at university I don't get to visit as often as would like so when I found out that not only was I able to make our team weekend over the Easter holidays but we were also able to stay for four nights instead of two! It was just so lovely to see everyone and it was nice to be outside in the cool weather we had this Easter weekend. Like I said earlier it was a productive weekend too so we were kept busy throughout the weekend with maintenance, sign post making and instructing which I enjoyed being apart of. 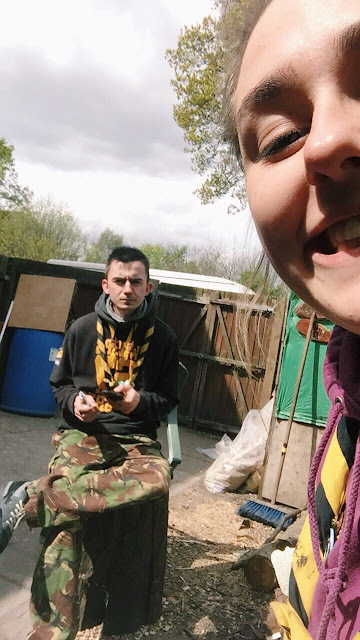 Missing weekends at our scout camp is definitely something I struggle with whilst being at university so knowing that I'll be back permanently from June till September, makes me feel very happy. Not only was at camp this past weekend, during the day on Sunday, Matt and I went to his to have a family meal with his family due to being Easter. It was so lovely to see a large chunk of Matt's family and I always feel so welcome which is always nice too. The meal was so yummy too, which again is a plus! 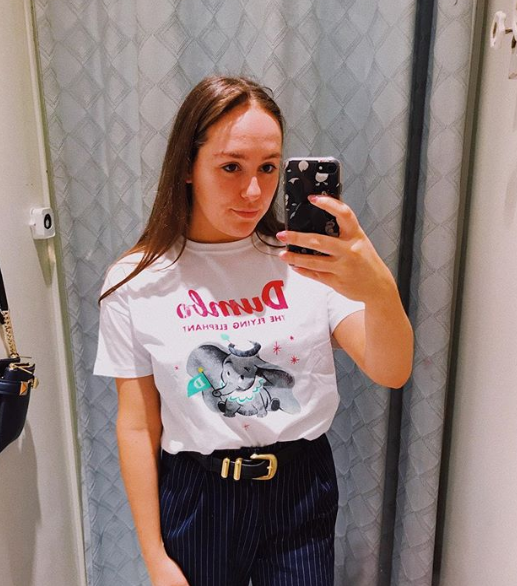 I hope you all had a lovely Easter weekend, I would love to know what you got up to in the comments below, do not be afraid to comment! Aw, this post was so heartwarming to read, Tabitha! It's so lovely to hear about how happy you are at home, and how much you enjoyed your scouting weekend! I'm not surprised that you miss them so much whilst you're at uni! It's so great that you're a real part of Matt's family gatherings as well, it's lovely to have a partner whose family you get along with so swimmingly!